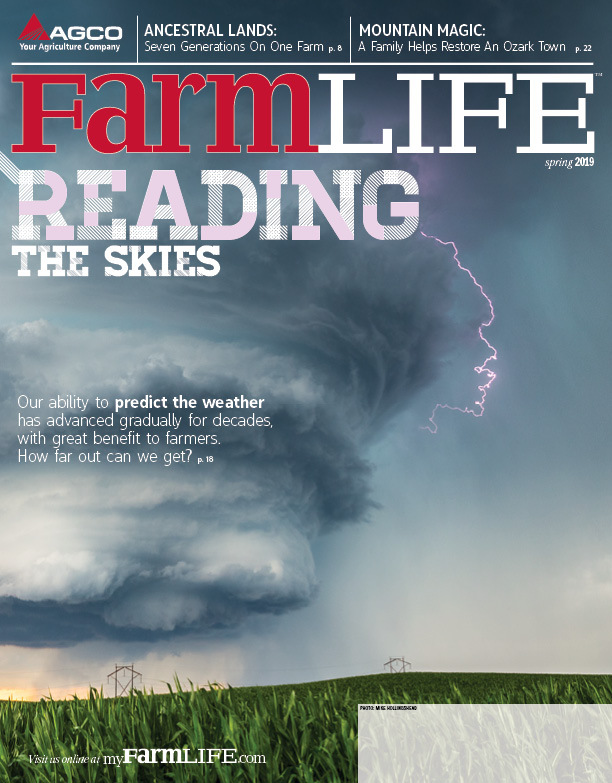 Just how much of the Earth’s surface area is farmed, or farmable? 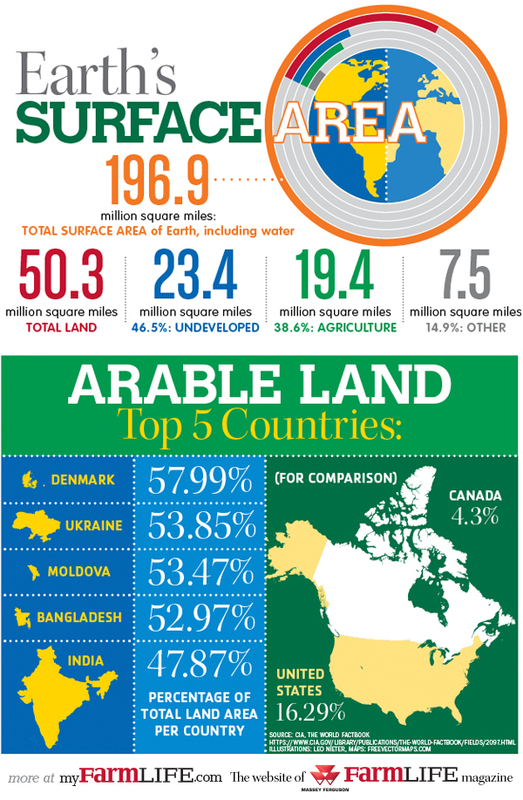 A closer look at the Earth’s land use. Click the social media buttons above to share it!